India was a key part of the British Empire and Victorian influence on the Indian way of life, architecture and craftsmanship was very strong. The apparent placidity of the British Raj (a Sanskrit word meaning ‘rule’) helped. India one of the ancient civilizations in the world, has a rich heritage of weaves and crafts. Like the nation’s age old history, the origin of textiles also dates back to the era of Indus valley civilization. The Hindu epics like Ramayana and Mahabharata shows references of rich Indian textiles and intricate craftsmanship. India boasts of diverse textiles and traditional crafts originating from the different parts of the country. Each region has its own weaves with its unique regional essence of craftsmanship and colours. Right from cotton, silk to wool and jute- India boasts of a wide variety of textiles. 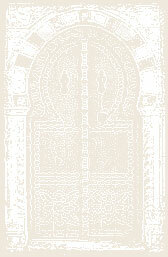 According to history in the 13th century Indian silk used to be imported by the western countries. 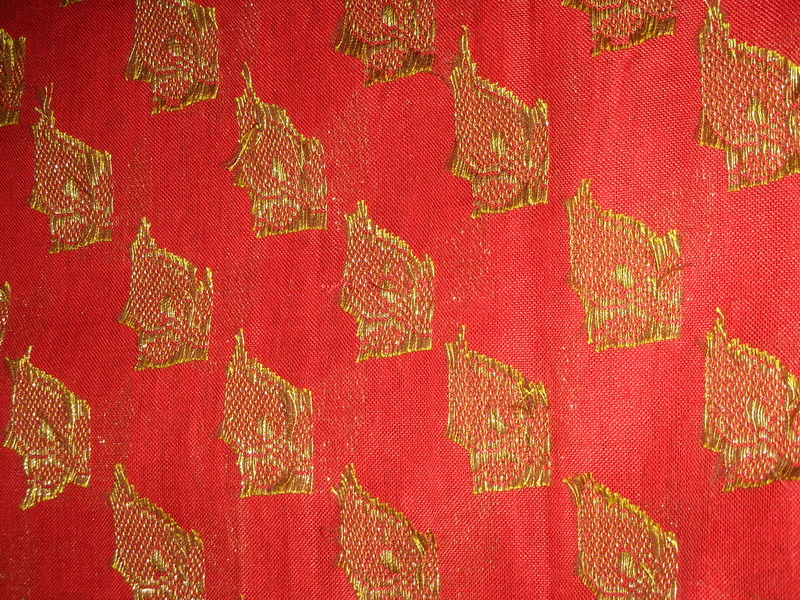 During British Raj (Sanskrit word for “rule”) Indian textiles were globally acclaimed for its quality. Famous textiles like Bengal’s muslin, hand block printed cottons from Gujrat, ikkat prints from Orissa were appreciated throughout the world. The history and origin of saree seems to date back to the period of the establishment of civilization. Evidence states that women in the Indus Valley civilization in 3000 BC used to cover themselves with a long piece of cloth, draped like a trouser. However, the word ‘saree’ originated from the Prakrit word ‘sattika’, which is mentioned in the early Buddhist literature. Sanskrit word 'sati', which means strip of cloth. This evolved into the Prakrit 'sadi' and was later anglicised into 'sari'. In the 21st cebtury urban Indian women also feel comfortable wearing the salwar kameez and the churidar kameezfor convenience. Increasingly, western wear is gaining popularity in India. Indian youth are happy to try with different genres of apparels like sportswear, lounge wear, formal wear, outdoor wear and so on. Urban India is changing rapidly, with international fashion trends being accepted by the youth. Young urban Indians believe in blending the best of East and West. 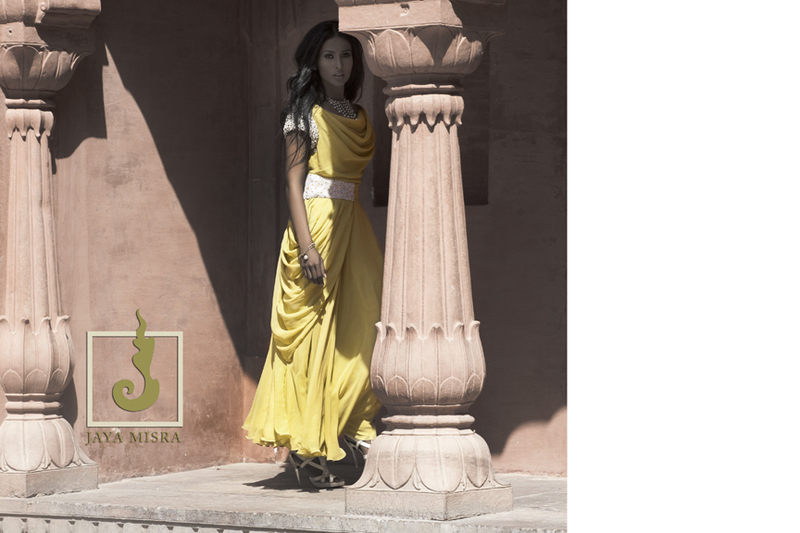 Indian fashion designers are inspired by both Indian and western styles. This seamless fusion of fashion is visible everywhere - from streets to ramps. Today fashion is an integral part of every young Indian’s life hence fashion apparel and textile designing has become a growth industry. The country has two international Fashion Weeks and several shows occur at every corner of India. Fashion designers such as Sabyasachi, Ritu Kumar, Ritu Beri, Rohit Bal, Tarun Tahiliani, JJ Valaya have taken the Indian fashion industry to the global stage. 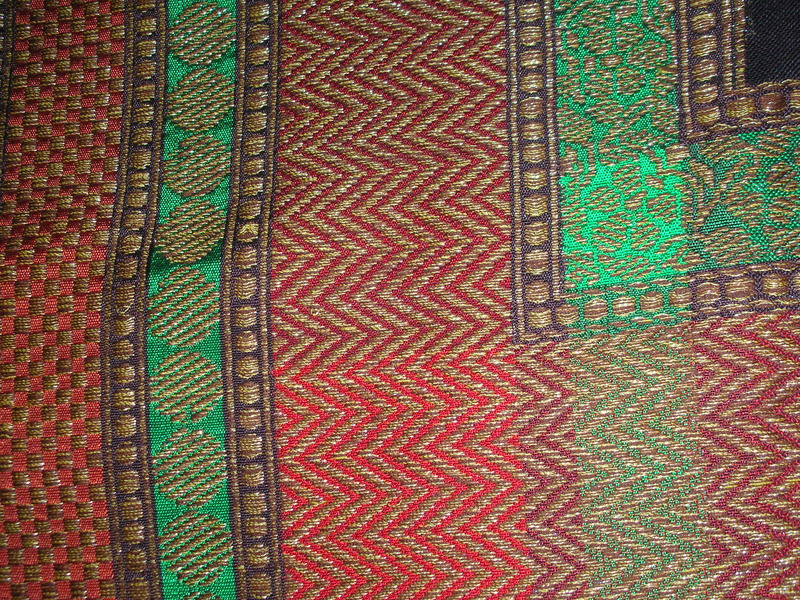 The word “fashion” in India now encapsulates traditional Indian textiles and techniques with contemporary trends and perspectives. Traditional embroidery such as chikhan, crewel and zardosi and traditional weaves and fabrics are now used by Indian designers to create Indo-western clothing in a fusion of the best of East and West.